Mission Viejo" was once near the shores of a vast inland sea during the time of the last dinosaurs of the Cretaceous Period, 65 million years ago. American Indians first inhabited the area that is today Mission Viejo, Aurora Colorado, some 12,000 years ago. These "Ice Age" hunters made fluted spear points and pursued the big game that once inhabited the area such as wooly mammoth, giant sloth, camels and other now extinct animals. 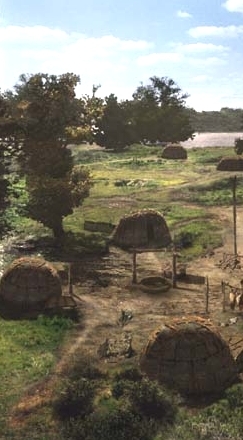 Indians continued to pass through the area but it wasn't until around A.D. 1100 to A.D. 1200, that peoples, whom archaeologists call the "Woodland Culture", built semi-permanent homes in the area. These homes were small "pit houses". The new residents brought with them ceramic technology, probably from the Midwest. 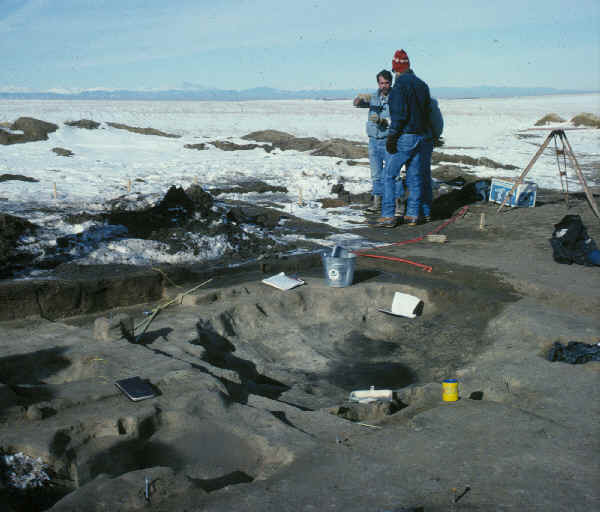 Denver International Airport revealed two of these structures and one was also found at Aurora Reservoir. The area was abandoned for permanent settlement until around A.D.1600. The area then saw incursions of new Indian groups such as the Ute's and Comanche's. Then suddenly starting in the A.D. 1700's Arapahoe (which is what Arapahoe County is named for) and Cheyenne Indians (both of whom originally came from the Great Lakes region) made Colorado and the areas around "Mission Viejo" their home. 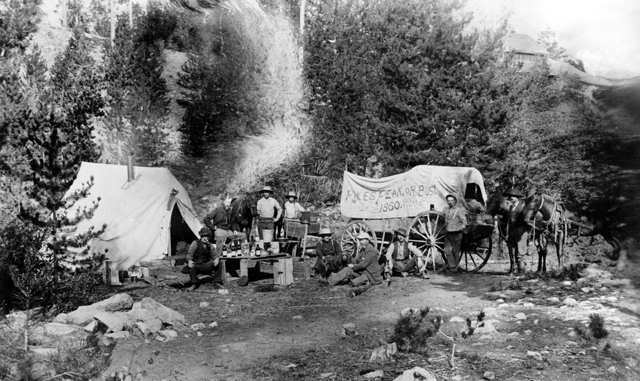 Conflicts soon arose in the A.D.1850's when gold was discovered near Denver and a new path bringing settlers to the area, the "Smoky Hill Trail" cut through the lands once frequented by the Arapahoe and Cheyenne Indians. The conflicts culminated in the Sand Creek Massacre, which started the Indian Wars and eventual displacement of the Indians. 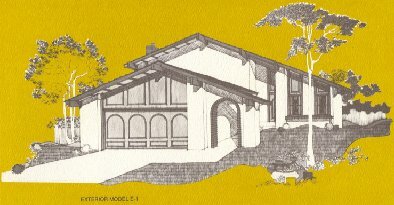 The land that is today "Mission Viejo" was once a homestead. 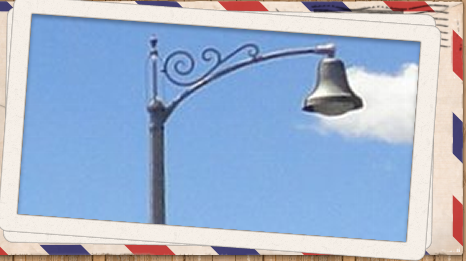 The corner of Quincy Blvd. and Chambers Rd. 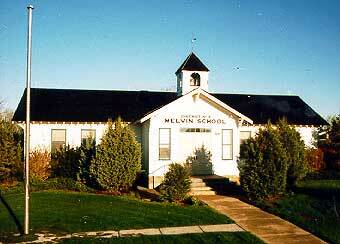 was established as the ranching town of "Melvin". A prominent schoolhouse was located a mile west of Parker Rd. in the current Cherry Creek State Park. It was eventually moved to its new spot on the campus of Smoky Hill High School and Laredo Middle School where you can see it today.